Pilsner. Porter. Witbier. Stout. With so many choices, how can you find one that pleases a city of craft beer aficionados? Jonah Epstein set out to build a company that could answer that question. “I don’t think that there’s anything that can bring people together much more than a beer,” said Epstein, who hatched the idea for MyCity Brew in 2015, during his junior year of college. After a two-year voting and brewing process, the people of Buffalo, New York, chose MyCity Brew’s first beer. On Jan. 23 a final selection event was organized at World of Beer, a bar just outside the city. A crowd of about 60 — craft beer fans and casual drinkers, college students and retirees — was queued to vote before Epstein opened the doors. To understand Epstein’s motivation, you need to get Buffalo: The blue-collar, Rust Belt city’s skyline is dotted with 100-foot-tall grain silos painted to resemble a six-pack of Labatt Blue. Operating in the same complex as these mammoth macrobrew look-alikes is a local craft beer bar. The city has been experiencing a craft beer revolution and takes pride in its small, independent breweries. But for every IPA-loving, seison-drinking beer geek in Buffalo there is a beer lover perfectly content to drink the same light lager every day. In order to make a craft beer that reflected Buffalo’s tastes, Epstein knew he needed to hear from them all. 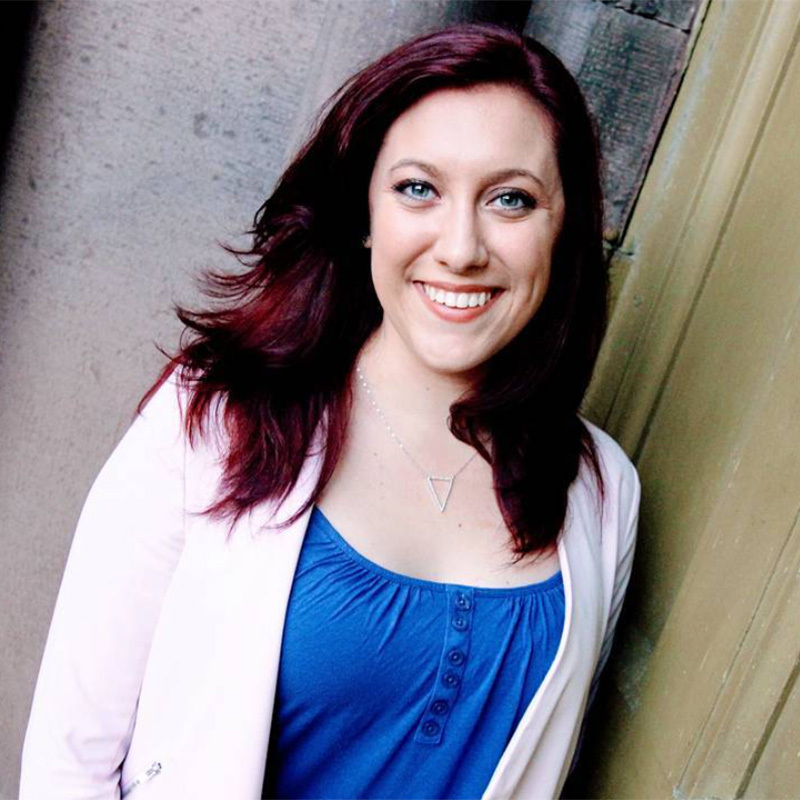 After concocting the idea for MyCity Brew through a business plan competition, Epstein launched a Kickstarter campaign. It reached its $10,000 goal, which provided funds for brewing, but not employees. Luckily for Epstein, his friends were willing to work for beer. They helped place ballot boxes in more than 30 locations. Two rounds of voting and nearly 10,000 total ballots named the Munich-style dunkel as the winner. Name suggestions from the voting public included Pegula Land Dunkel (a reference to the owners of the NFL’s Bills and NHL’s Sabres), Buffalo vs. Everybody Dunkel, Anita Beir and Drunkel Dunkel. Epstein decided on a name that included both wordplay and a Buffalo reference: Byson Brown Dunkel. “It’s bison like a Buffalo, and it’s brown like the color of the beer,” he said. With the style and name decided, one thing was left: the beer. 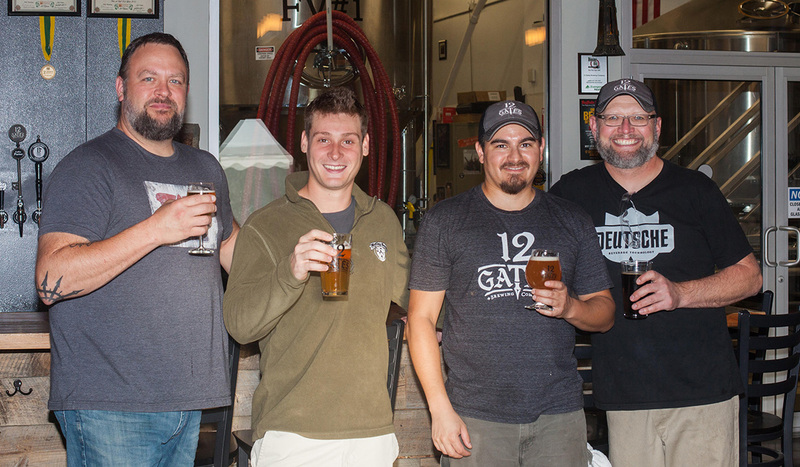 Epstein, who enjoys drinking beer but doesn’t brew it, enlisted the help of local independent brewery 12 Gates Brewing Company. 12 Gates brewer Dave Schiralli developed four dunkels for the final selection event. “I knew I was going to start with the lightest beer first, and then I could build off the recipe to do the rest,” Schiralli said. The result was a range of dunkels that started with a lighter body and fruity flavor and progressively became darker and more malt-forward. The crowd of 250 loved the second lightest beer. Epstein wasn’t surprised. 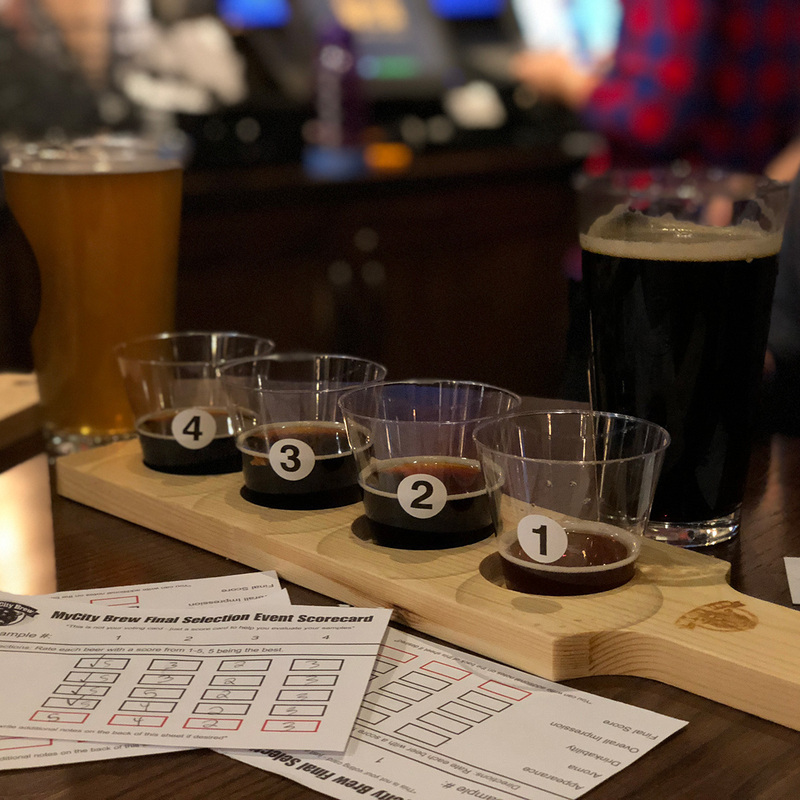 “I thought that it was the best balance between something that was very drinkable – something that anyone in Buffalo could get into – and also the best balance of flavor and backbone for the real craft beer drinker that wants a little more flavor behind their beer too,” he said. Epstein is ready to go into full-scale production. 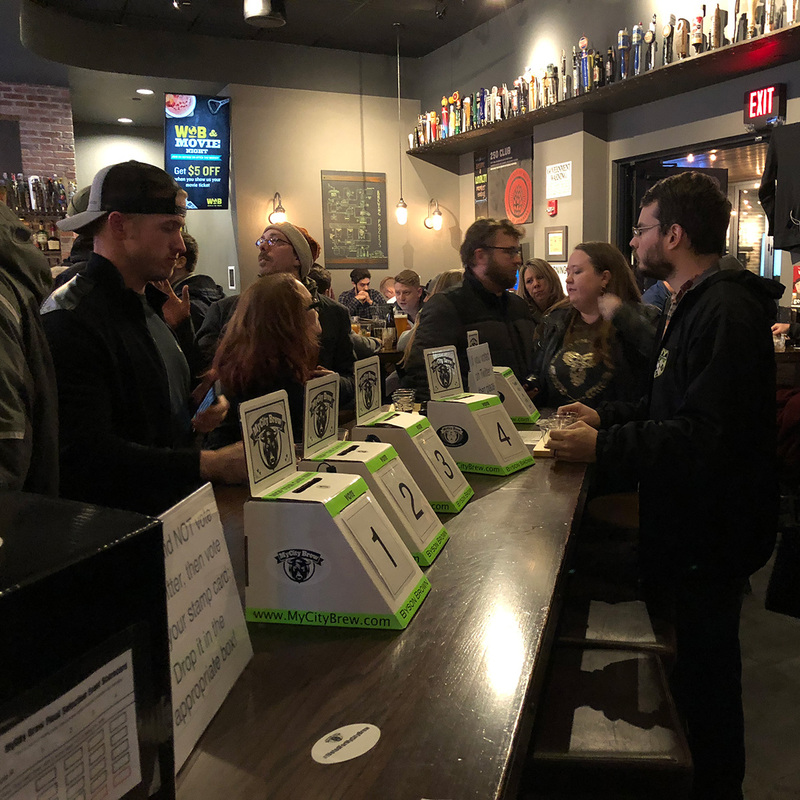 He hopes to continue working with 12 Gates and distribute kegs and cans to the bars, restaurants and craft beer stores that housed ballot boxes during the voting process. Epstein plans to do it again. “We’re looking to build a portfolio of beers that Buffalo chose,” he said. “Once we’re confident that we’ve proved the model and we’ve got all the kinks worked out, the big picture is to expand to other cities, and hopefully let other cities create MyCity Brews as well. Until then, Epstein looks forward to spring when he will be able to relax in his hometown with a Byson Brown Dunkel.